Gear up for your next event or just show your love for the Austrian circuit in the official Red Bull Ring Spielberg collection. 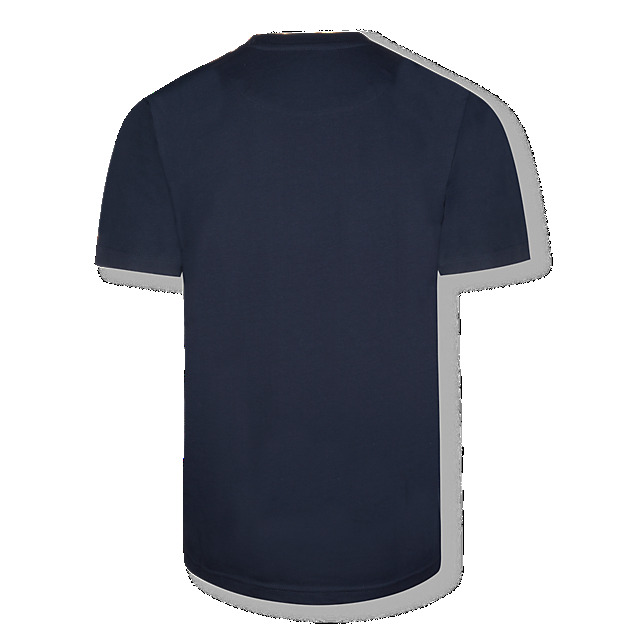 This statement T-Shirt in navy sports a big Red Bull Ring logo on the front and has been designed in cotton to keep you cool on sunny race days. Fun fact: the 'g' in the logo is designed in the shape of the circuit!